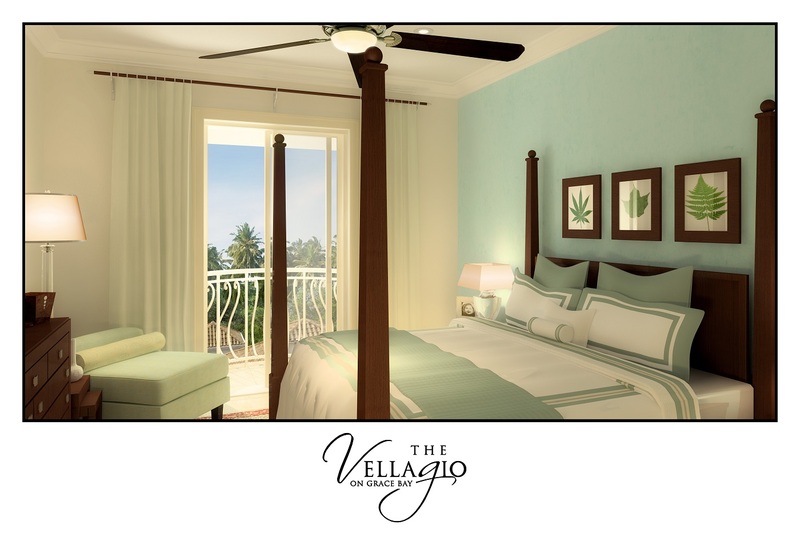 Feel it … breathe it … live it … get ready to be inspired by The Vellagio. 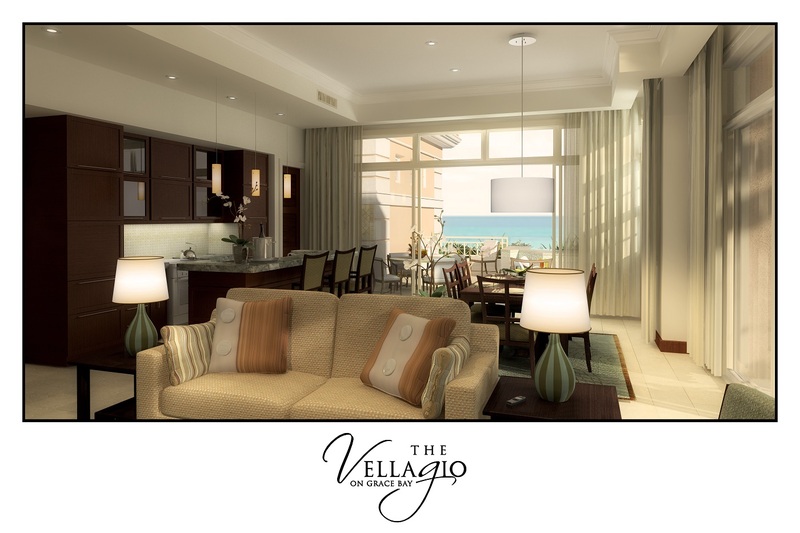 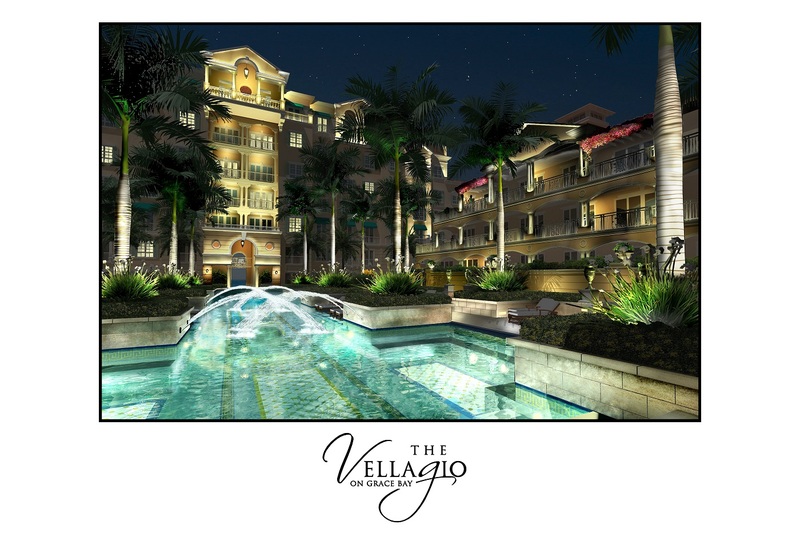 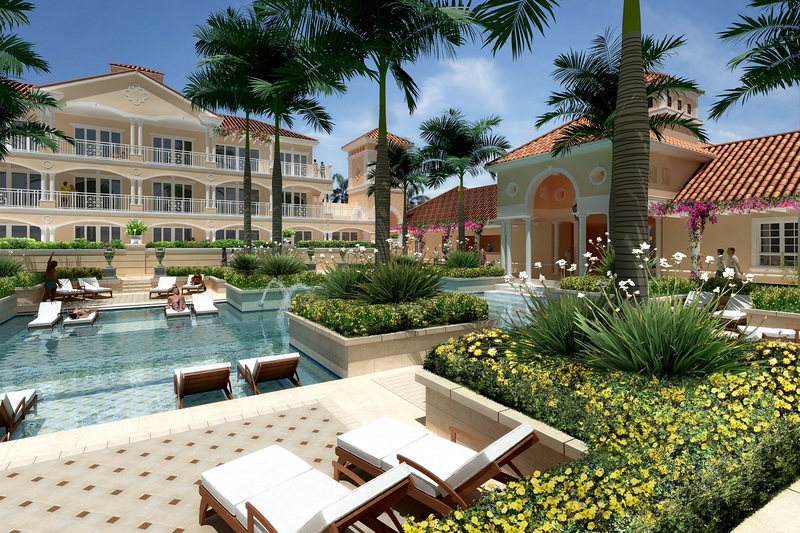 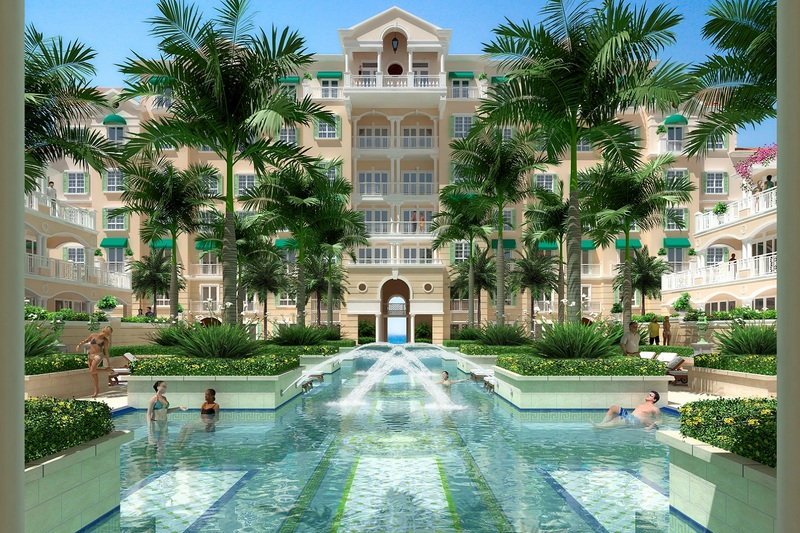 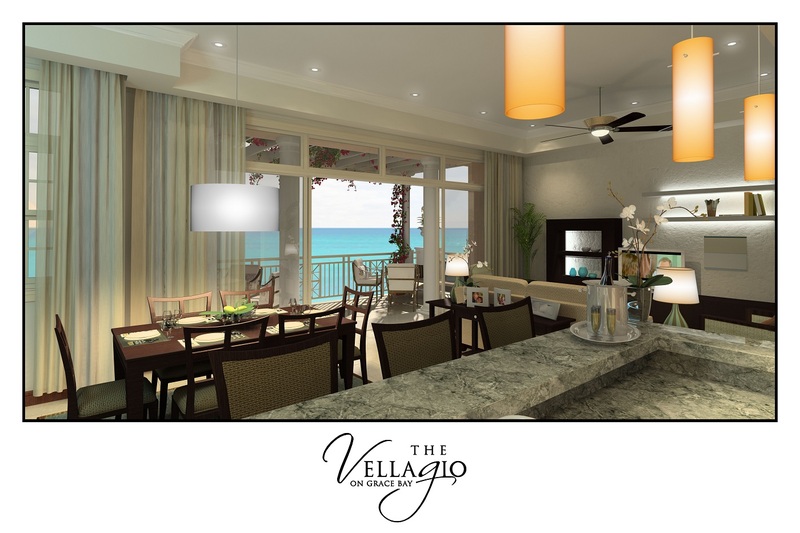 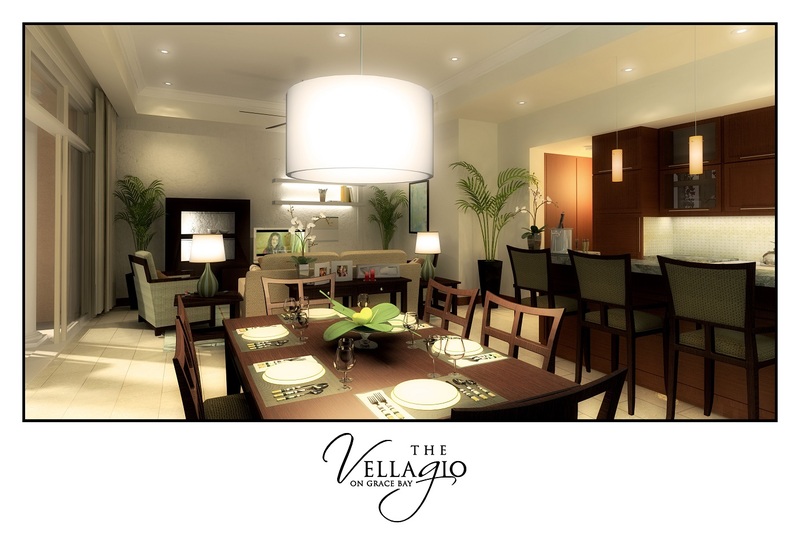 Set in an exotic oasis of royal palms and overlooking the beautiful beach and turquoise ocean of Grace Bay, The Vellagio, a concept development from HAB Group. 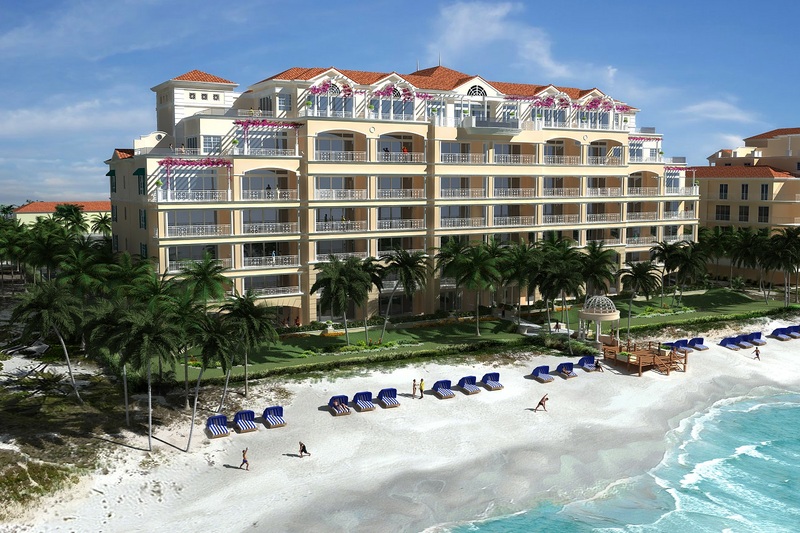 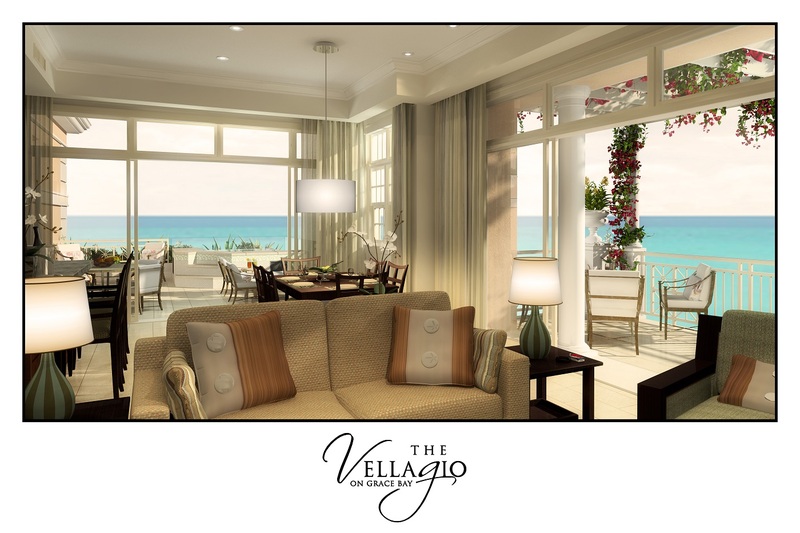 The Vellagio – the ultimate in a beachfront experience.